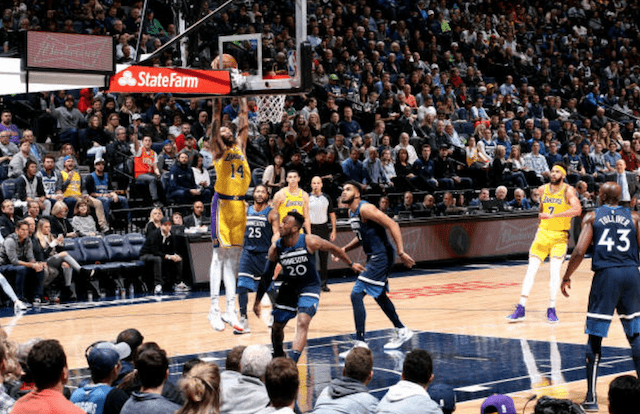 The Los Angeles Lakers lost another close game on Monday night, this time to the Minnesota Timberwolves, to drop their record to a disappointing 2-5. 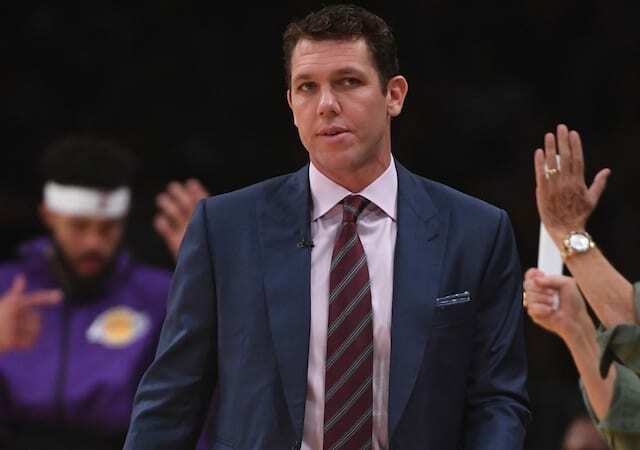 Even though all five losses were by single digits to playoff teams, some are already beginning to question if head coach Luke Walton’s team is in trouble. 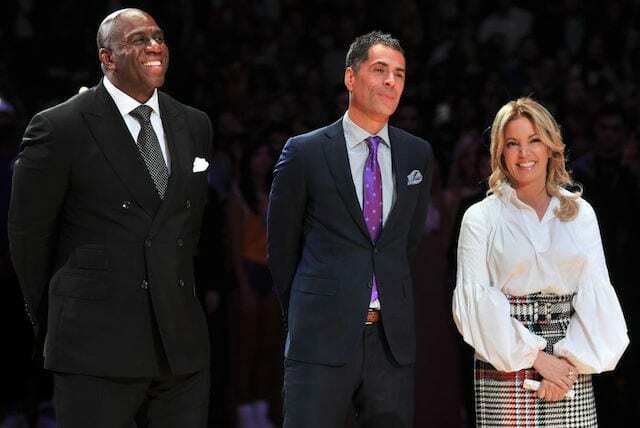 Before the season, LeBron James spoke about the need to have patience with this young Lakers team, and it already sounds as if some of that patience is beginning to run thin. Walton certainly agrees with that sentiment not just for LeBron, but for the team as a whole. 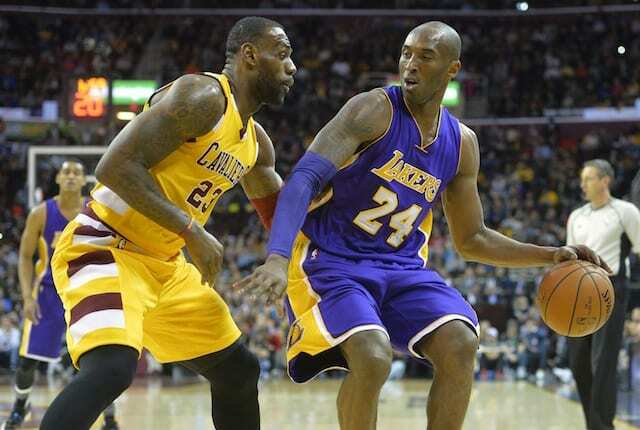 The good news for the Lakers is that they have been in every game this season, despite the poor record. Fixing a couple of issues, such as fouling, defensive rebounding, and turnovers, will go a long way towards turning things around. 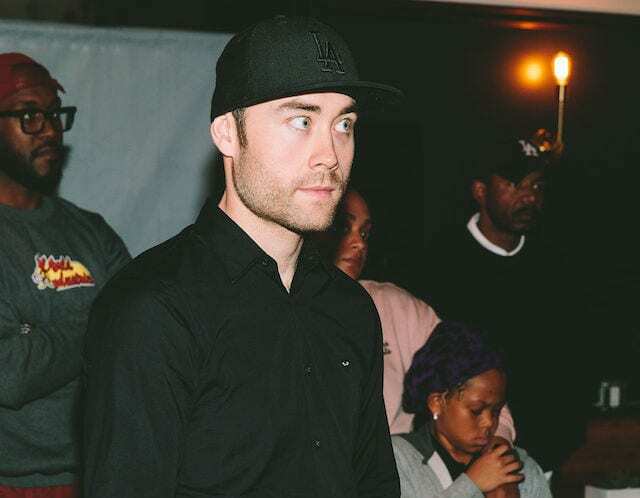 Obviously this team has the talent to hang with the NBA’s top teams, now it’s simply about getting over that hump and turning these close losses to wins. Luke Walton will do everything in his power to help his team make that leap sooner rather than later.